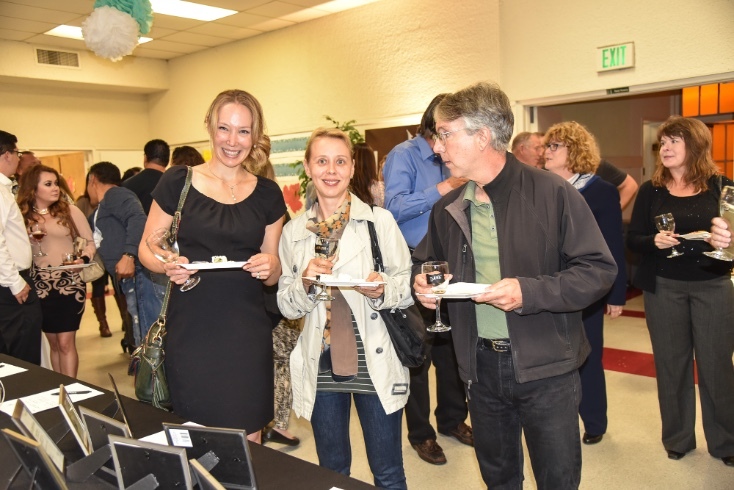 What do you do on a Friday night in Pacific Grove? 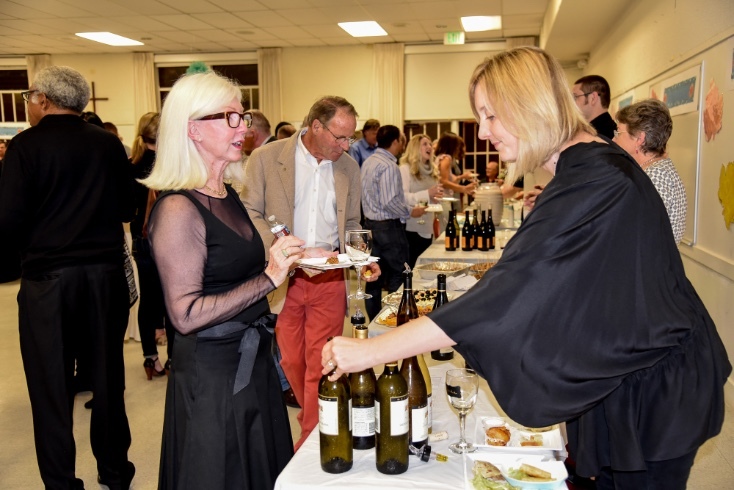 Go to a food and wine tasting fundraiser. 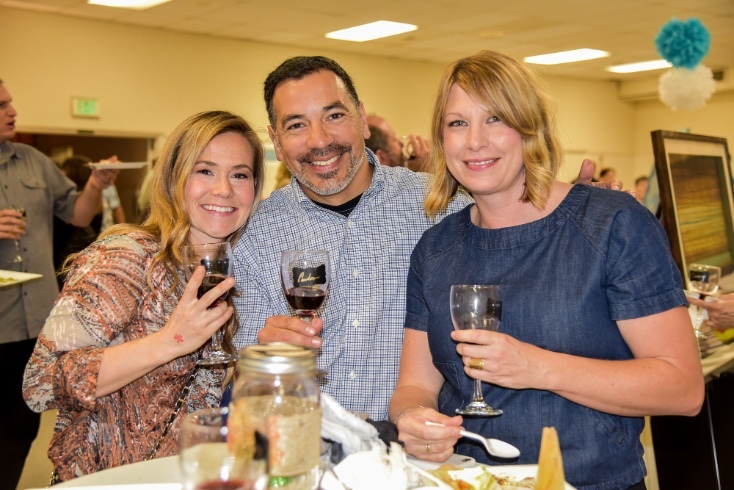 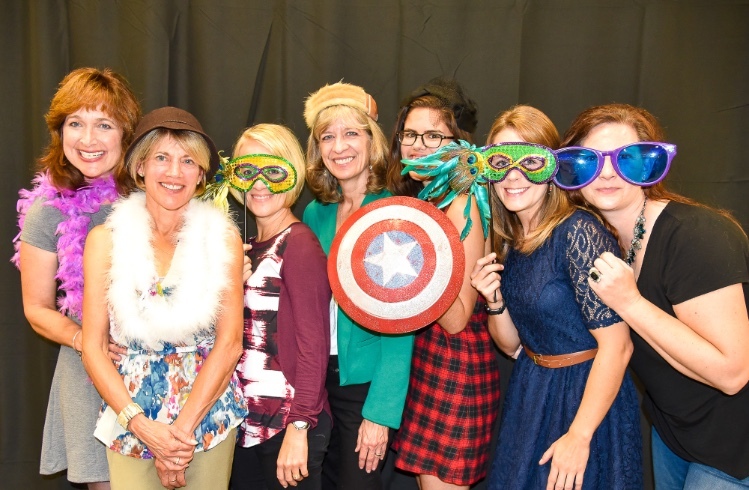 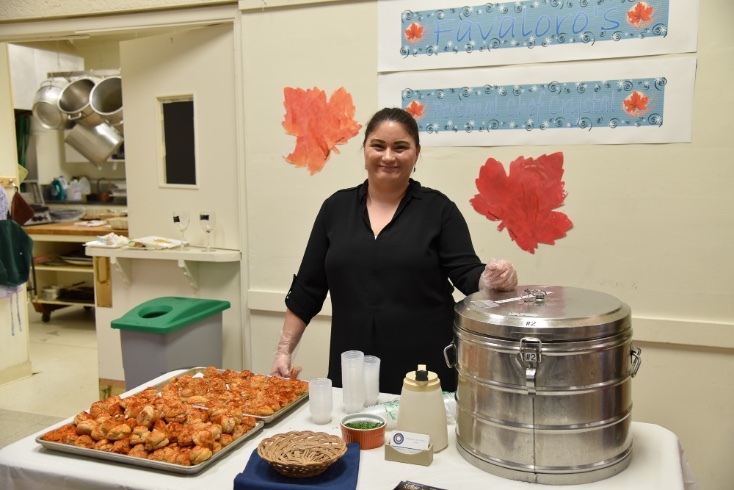 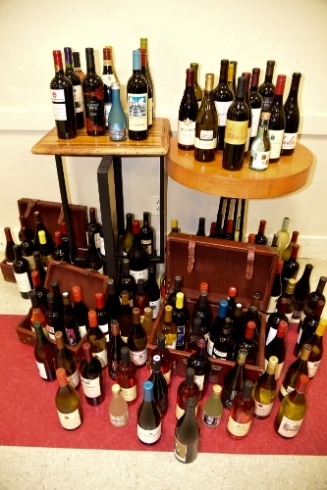 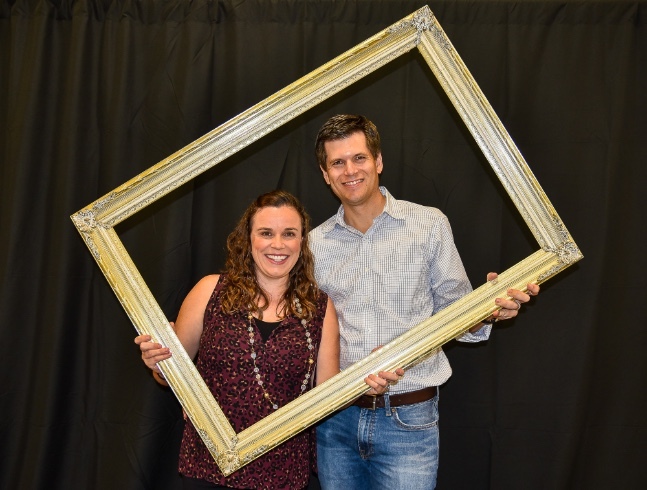 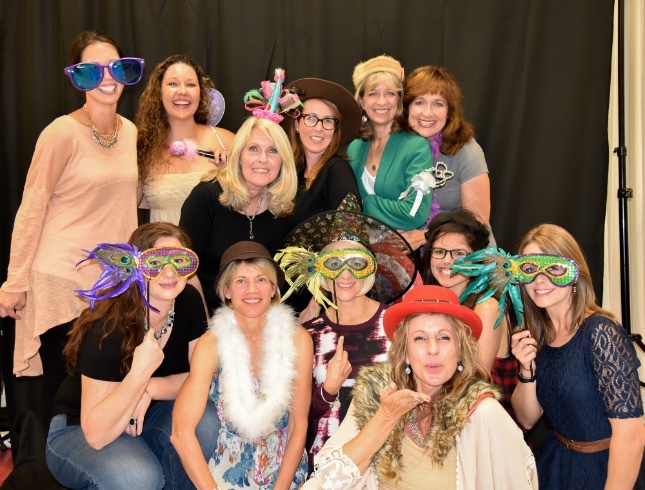 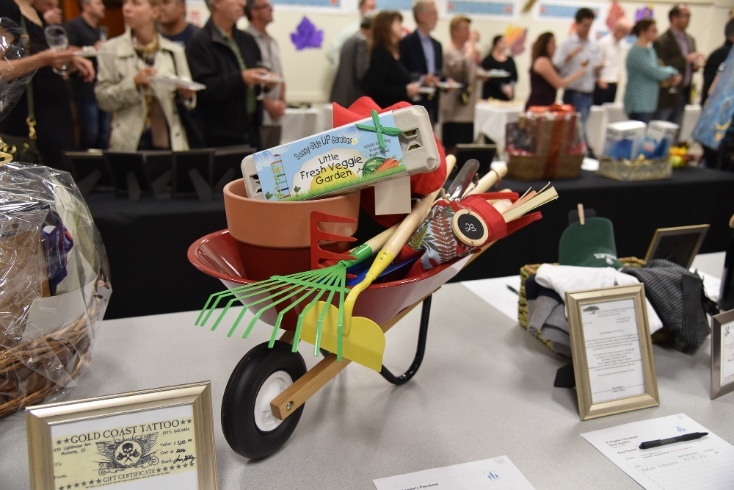 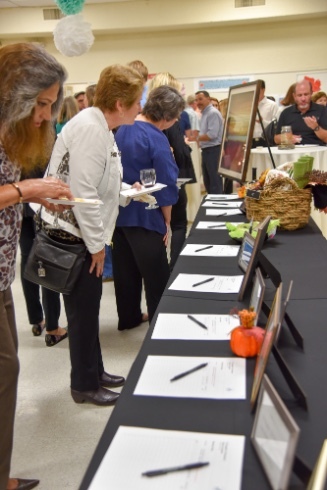 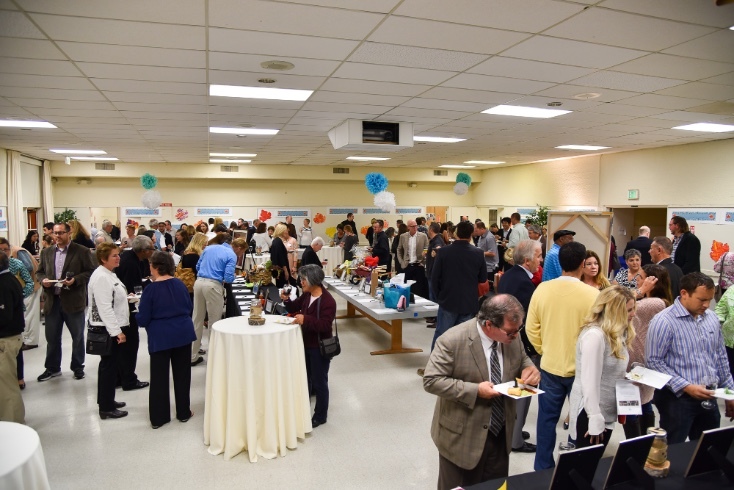 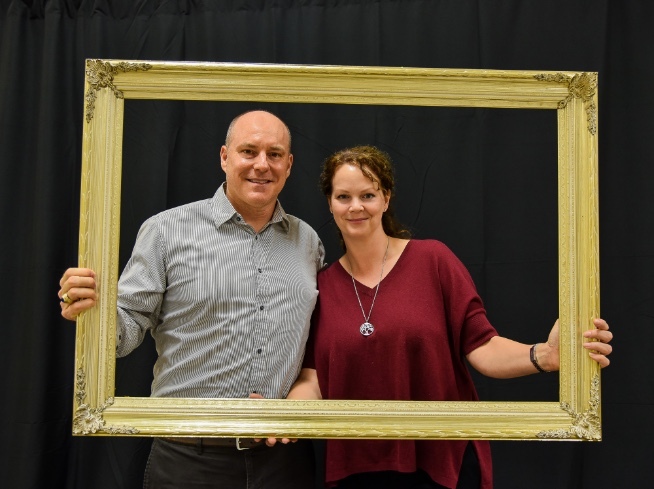 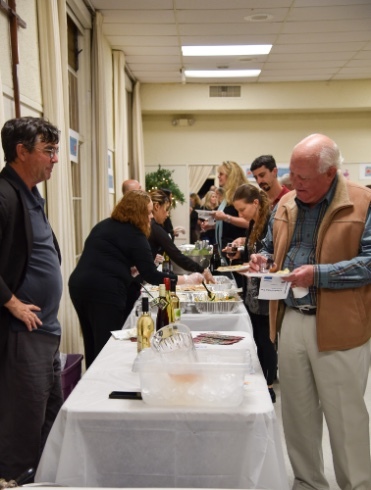 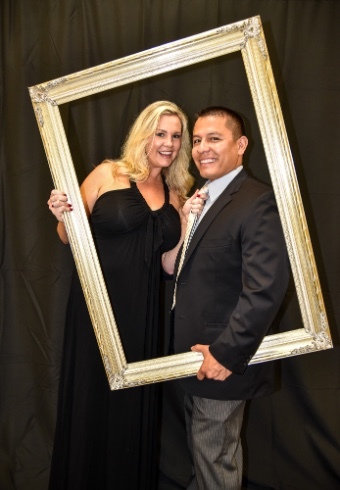 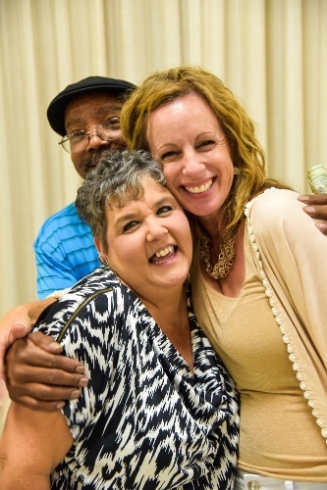 Over 200 parents, grandparents, and friends of the St. Angela's Preschool came together on October 23, 2015 for a night of great wine, hors d'oeuvres, and a silent auction, and a few other vendors. 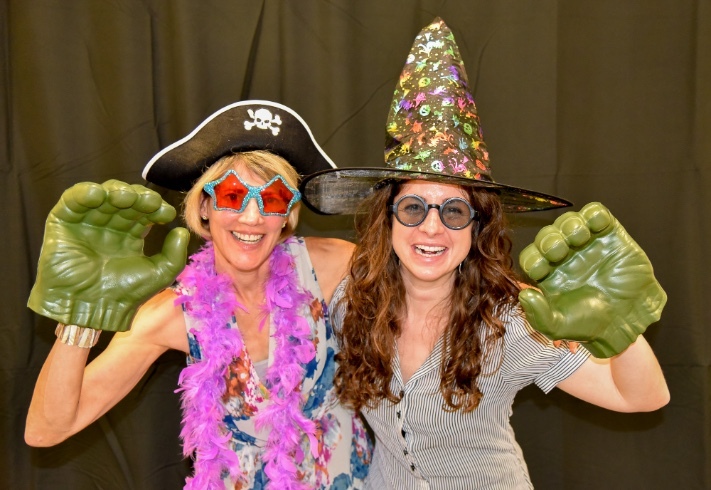 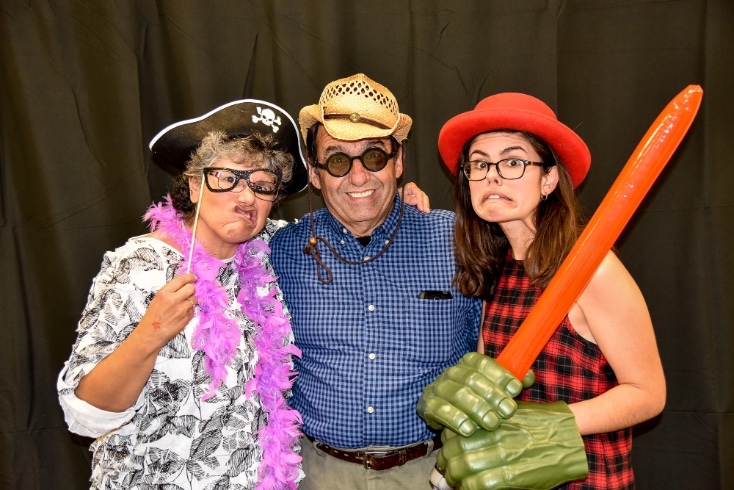 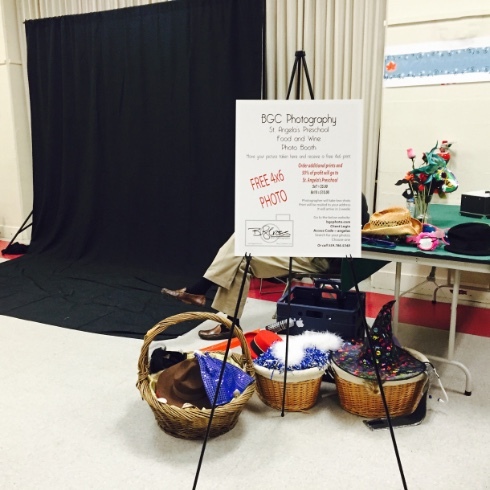 I volunteered my time and photobooth for the event. 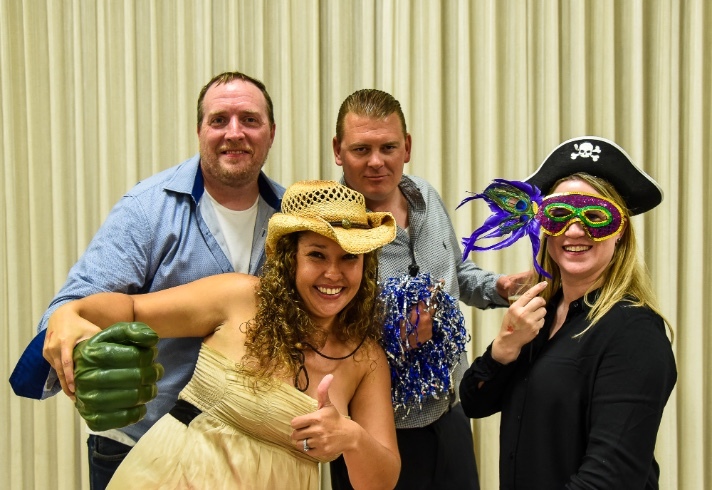 Here are some of the fun photos from the night.